Opposite is a list of the Golf categories currently included in our Sports Directory for you to browse. 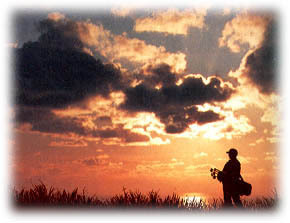 You will also find the latest Golf News on this page, and links to a full range of relevant information, such as Golfing events, articles, special offers, etc. If you are a keen Golfer or involved in a club, or the administration of Golf and would like to submit news or articles to be published on SportFocus please email our Sportsdesk to find out the different ways you can publish information. Staffordshire’s Julie Brown will bid for a rare double when she tees up in the English senior women’s stroke play championship at Knaresborough, Yorkshire, from June 17-19. Five English players have been selected for the GB&I team which will defend the Curtis Cup at St Louis Country Club, Missouri, from June 6-8, 2014.